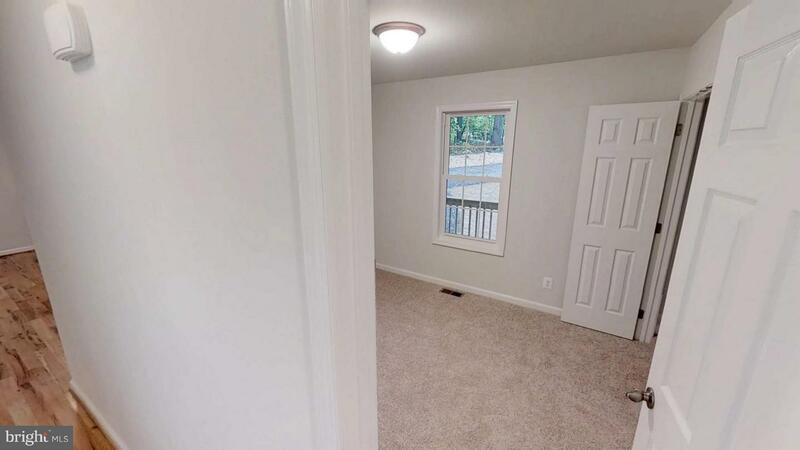 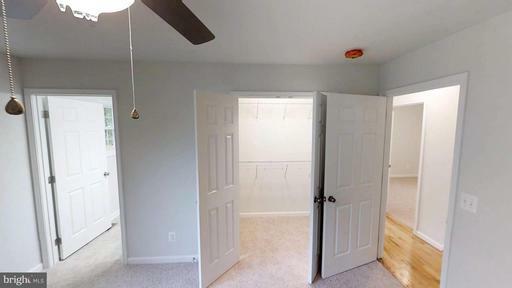 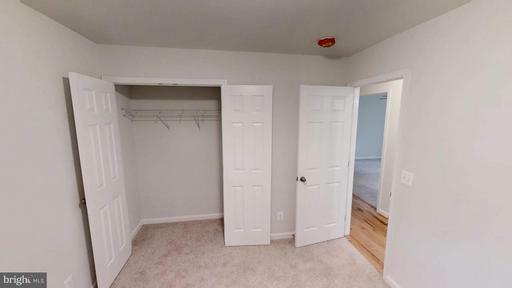 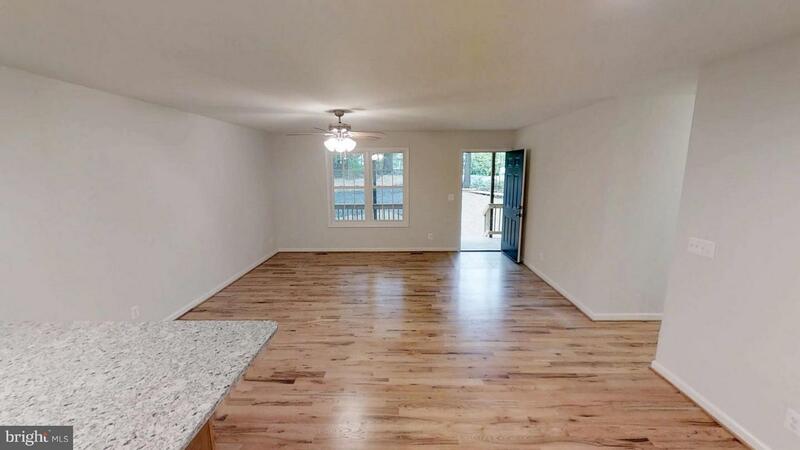 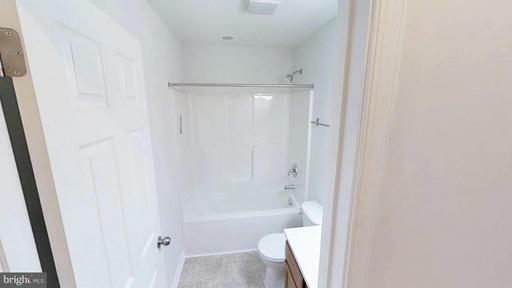 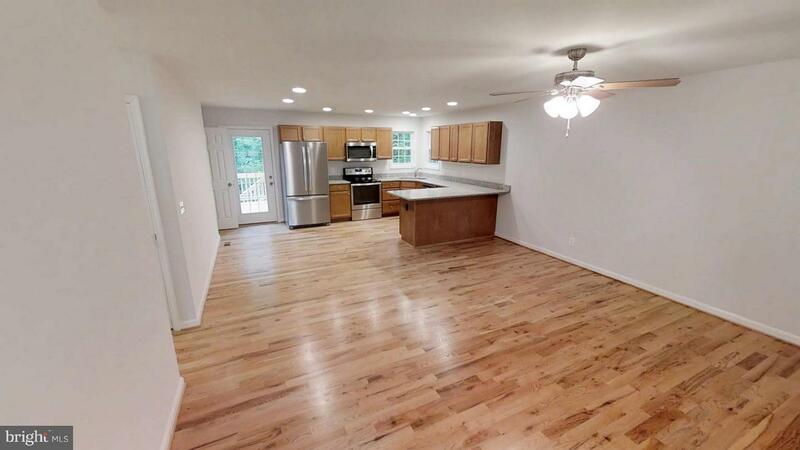 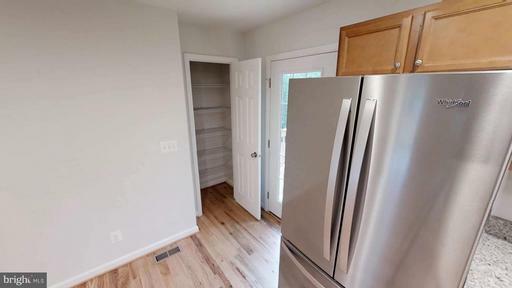 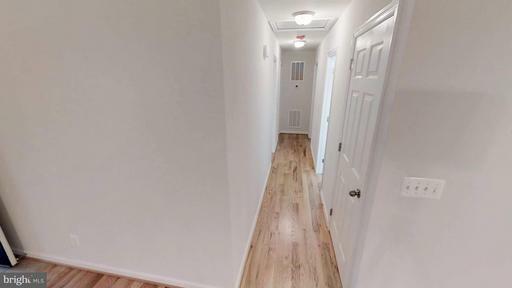 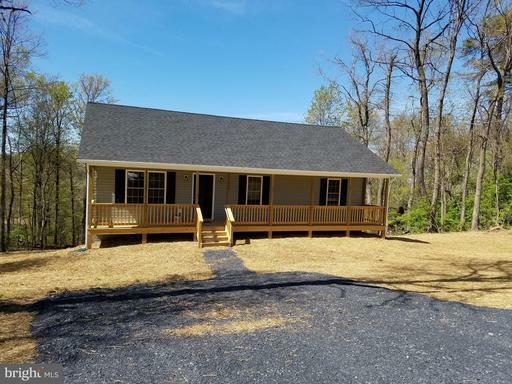 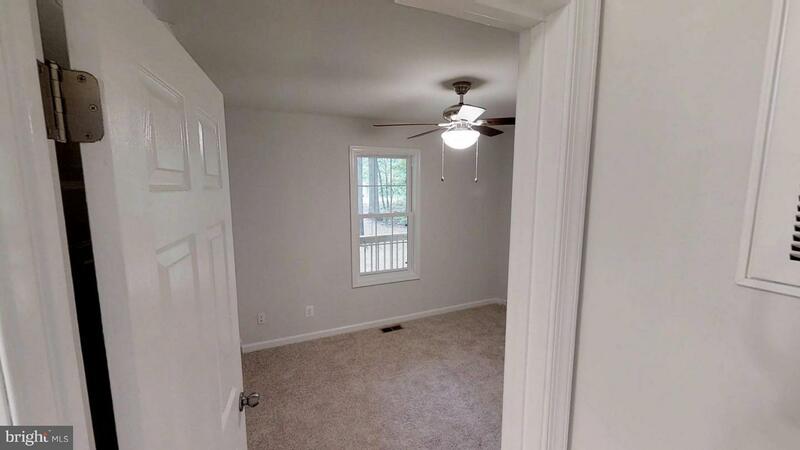 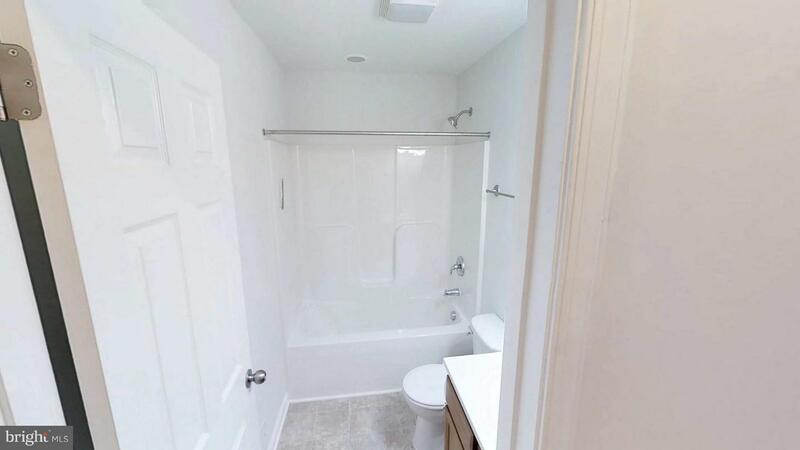 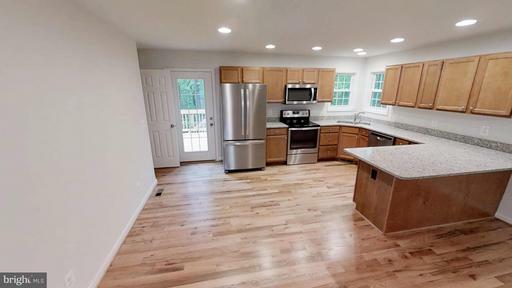 MOVE IN READY**PAVED ROAD** BETWEEN RT 50 AND I66 COMMUTER LOCATION$2500 TOWARDS BUYERS CLOSING COST**3 bedroom 2 bath with open floor plan, unfinished basement with rough in for 3rd bath. This cute home sits on a paved state road in shenandoah farms subd.It will offer a full front porch, back deck, laminate flooring through out, vinly in baths, a pantry in Kitchen and large master walk in closet. 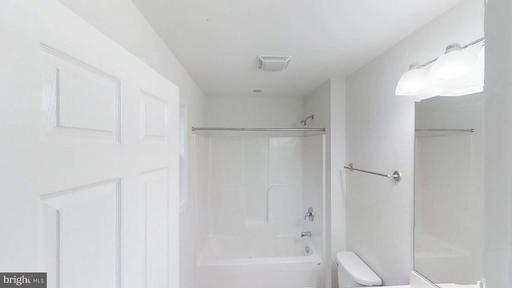 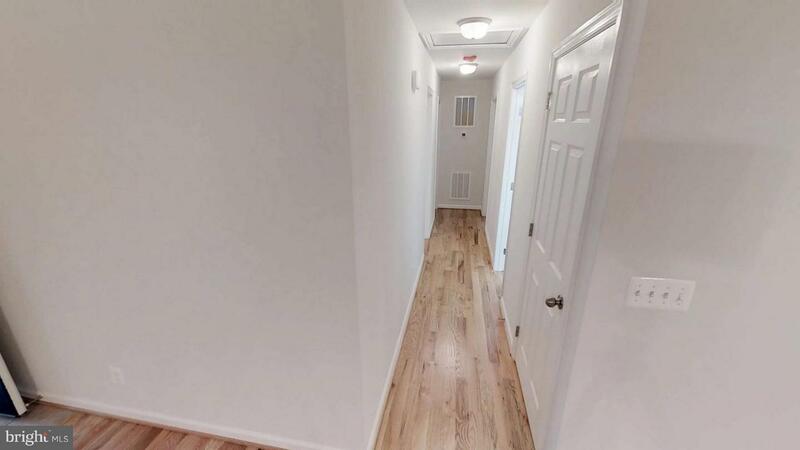 ** Other lots, floor plans available.